To get your Windows Live Mail contacts into your subscribers, you'll first need to export them from Windows Live Mail and then import them into your GoDaddy Email Marketing account. 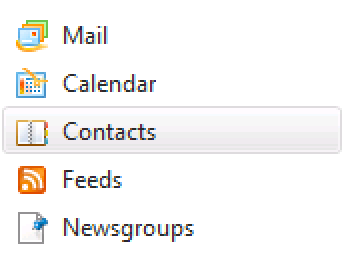 Select Contacts at the bottom left of the window. 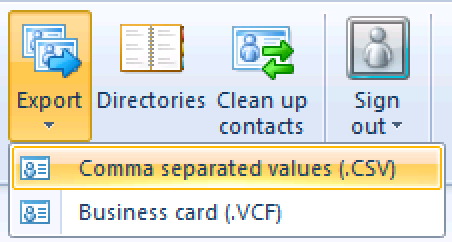 From the top ribbon menu, click on Export, and select Comma Separated Values (.CSV). Enter the name for the file, and click Browse to choose a place to save it. Click the Next button at the bottom of the window. 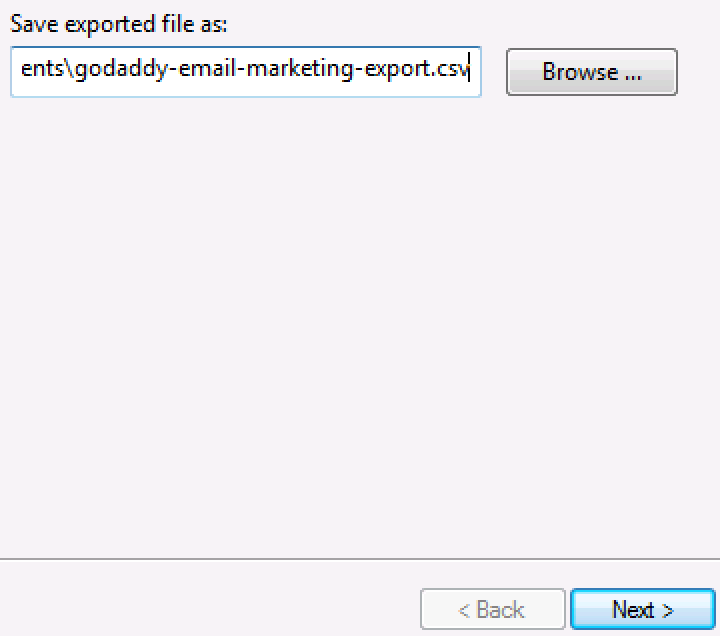 Then you can select the specific details to include in your exported file. Be sure that Email Address is ticked, at the very least. Then click Finish. Make sure you are on the Many at a Time tab, and click Browse. 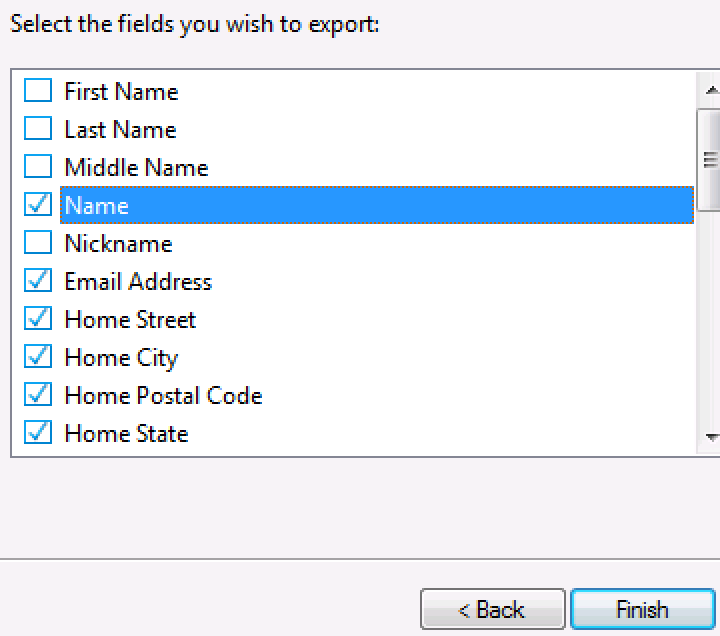 Find and select the CSV file you just exported from Windows Live Mail. Click Add Contacts, and you're all set!